When two friends Get married ! 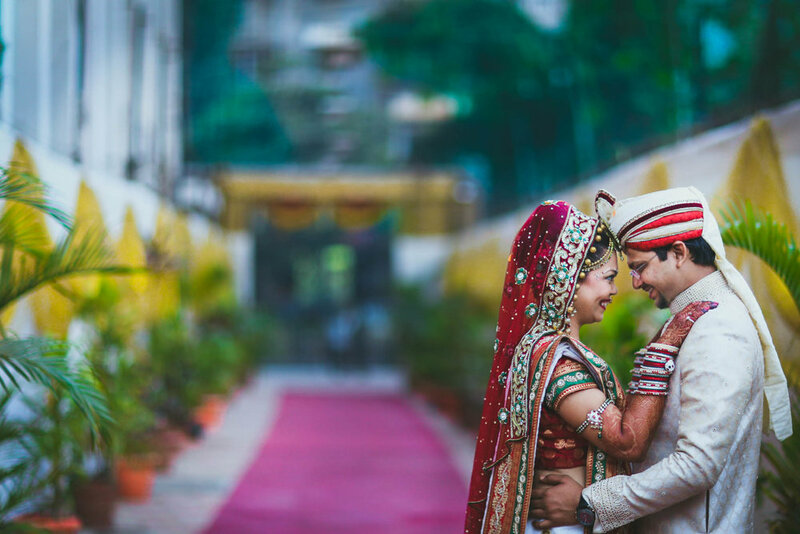 What we loved about this wedding the most is the connection Bhavesh & Hinal had. These amazing photos weren’t possible without the connect these two had ! Ajeet & Heena had a super fun wedding which was the union of Marathi & Gujarati Family. This union brought a different magic in their wedding film. Amruta & Kashyap had an amazing love story which started back in junior college. And we loved capturing their chemistry in this beautiful Pre-Wedding session !